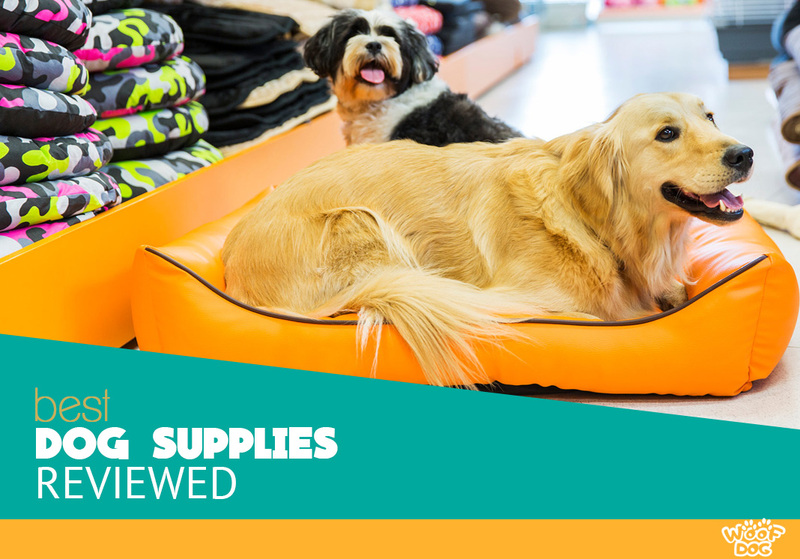 Choosing good pet products is never an easy task. Here you can find answers to all your questions with expert reviewed puppy supplies and accessories. We would love to hear from you if you have suggestions or if you have any product in mind that should be included in this section. Can Dog Cages Be Dangerous? Are Shock Collars For Dogs Cruel?